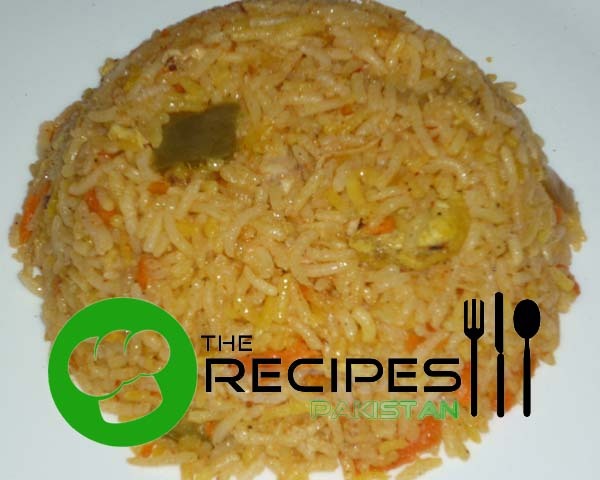 Schezwan Fried Rice is easy and quick rice dish that is full of spicy flavor. First time I made this rice with leftover Chinese fried rice and it had an amazing taste. You can eat Schezwan Fried Rice without any gravy too because rice are itself so spicy. An excellent recipe for Veg foodies. Heat oil in a pan and stir fry capsicum, carrot and cabbage about 2-3 minutes. Add boiled rice and mix. Add schezwan sauce and mix nicely. Cook about 2 minutes so all rice are coated with sauce.